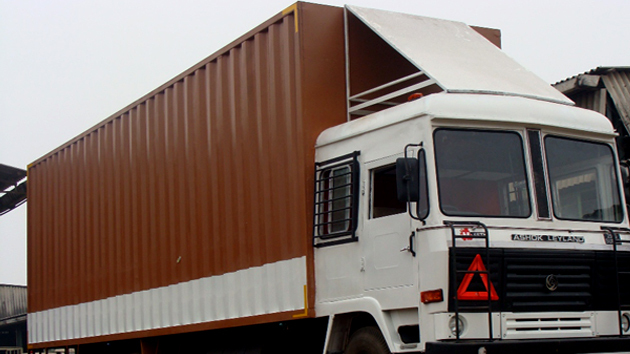 Agarwal-Link Packers Movers is associated with many movers and packers company who provide warehousing services across India. 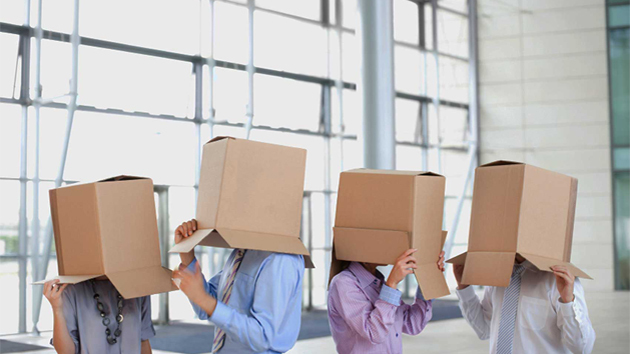 All the companies associated with us provide well designed warehousing and storage space. All the companies have special planning with fire prevention construction. 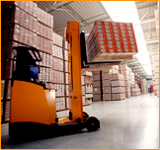 As you know warehouses are provided with high level of security. 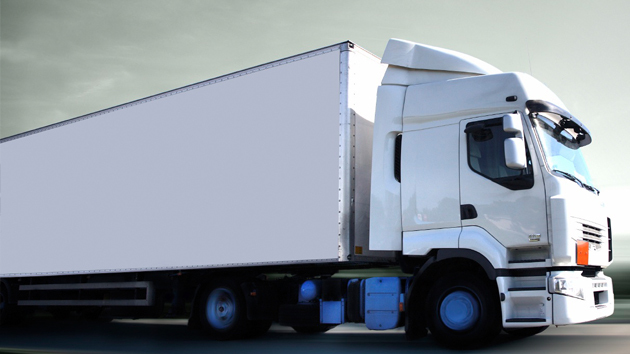 So all the companies incorporated with Agarwal-Link Packers Movers providing warehousing services have all kinds of facilities like parking of vehicles including container trucks. Warehousing facility is accommodated by corporate, commercial users as well as individuals where in goods are stored at the accountability of a service provider, at the destination of choice, for a definite period of time. 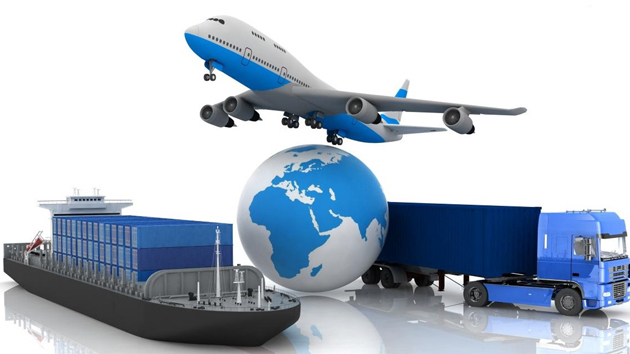 For export cargo, the movers and packers collect, store and ship in accordance to the client's instructions, at the same time on imports they arrange delivery from port, store and dispatch directly to the specified destination.